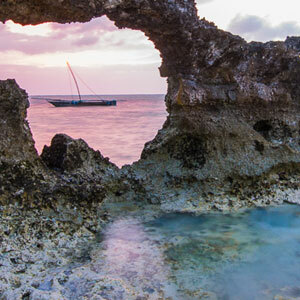 Zanzibar is a melting pot of cultures with a rich history dating back many centuries. It played a central role for traders and seafarers from Arabia, Persia, India and even China. Today its fragile wildlife and marine habitats are threatened by a rapidly growing human population. 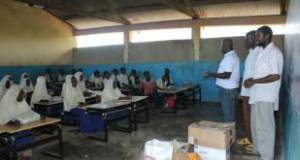 Our assistance is aimed at educating young people so they may empower themselves. By supporting responsible tourism your visit plays an important part in helping Zanzibar’s people out of poverty and ensuring that the marine habitats are conserved. Give a child a chance by supporting the children of Kigomani Primary School and/or contributing to the Asilia Scholarship Fund for vocational training.